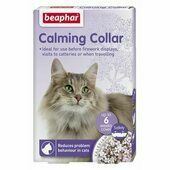 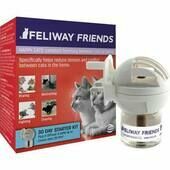 From cat calming collars and ThunderShirt anxiety vests to Ceva's Feliway range of plug-in diffusers and pheromone spray, our range of anxiety treatment and calming supplies are perfect for cats that get panicked or upset during fireworks or thunderstorms. 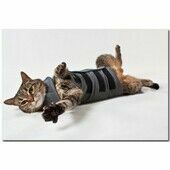 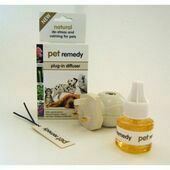 Designed to relax pets in a manner that is natural and soothing, these treatments have been created to make cats feel safe and unafraid without knocking them out. 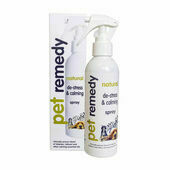 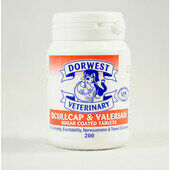 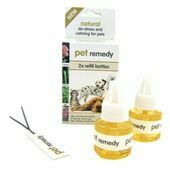 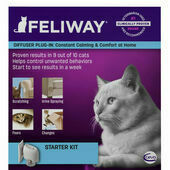 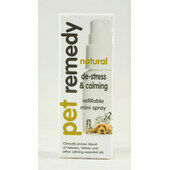  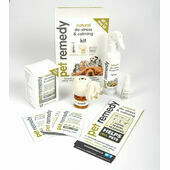 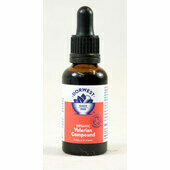 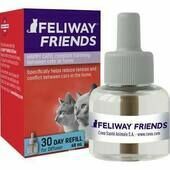 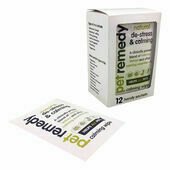 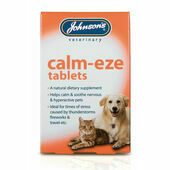 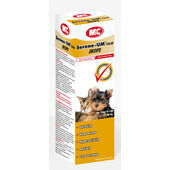 Also suitable for cats with travel and separation anxiety, these products will help to actively alleviate their fear.